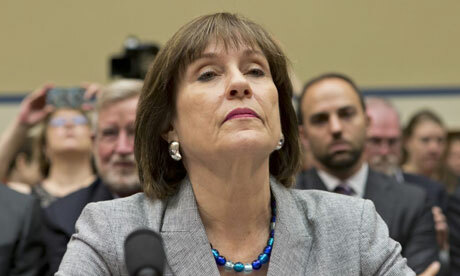 Today the House Ways and Means Committee voted to 23-14 to refer Lois Lerner to the Justice Department for prosecution. This is a test for the Department of Justice and the Obama administration. What’s more important? Baseball and steroids? Or the most powerful federal agency abusing its power to target innocent conservative groups? Last summer President Obama called the targeting “outrageous” and promised to hold people responsible and accountable for what happened.